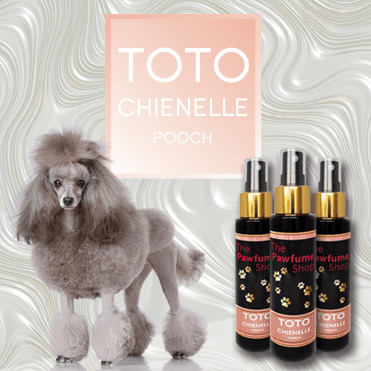 Why can't pooches smell like a million dollars too? 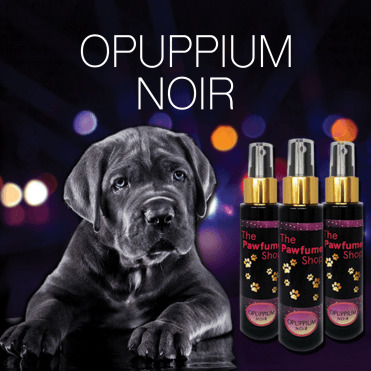 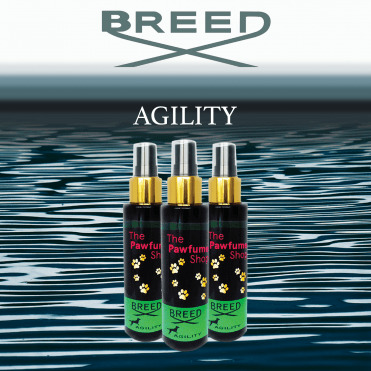 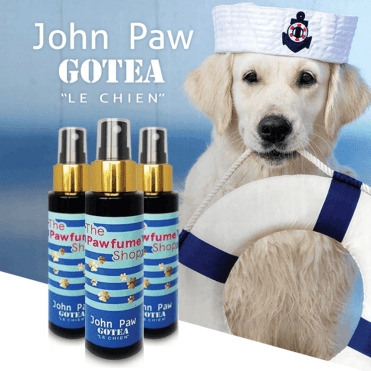 Developed by a groomers and perfumer, The Pawfume Shop dog perfumes and colognes add a finishing touch that customers will love! 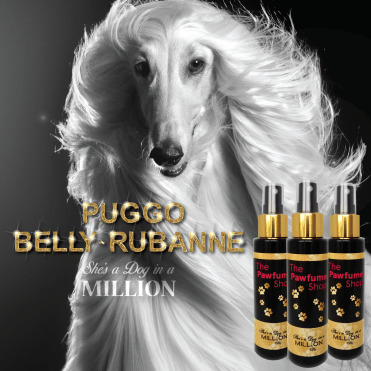 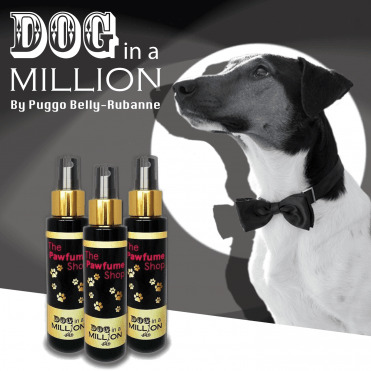 Each fragrance spray is a quality match to a best selling designer fragrance for humans, but it's adapted for use on dogs!